Hello and Welcome to our preview for Durban Heat vs Jozi Stars T20 match. 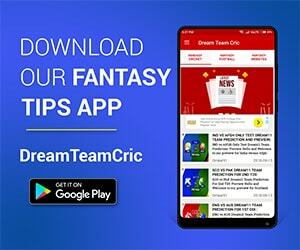 We are covering DUR vs JOZ Dream11 Team Prediction, Preview and Probable Playing XI for the Mzansi Super League match. The match is to be played at Kingsmead, Durban. Durban Heat are on the bottom of the points table with a single win in six attempts. Their last match was washed out by rain. However, They were lucky to escape due to rain as opponent Nelson Mandela Bay Giants scored 121 runs in 13 overs of play. Spin Sensation Rashid Khan and M De Lange took one wicket for the Heats. Now they are eliminated from the competition and will play the upcoming matches just for the sake of their pride. Jozi Stars are third on the points table with four wins and three losses. They are in good form and have won their last three encounters. In the last match, They defeated Cape Town Blitz by 50 runs. Reeza Hendricks continued his dream run-scoring another splendid knock of 79 runs. R Dussen also scored 42 runs. Cameos by Christian and Biljon led them to a total of 196 runs. Daniel Christian was in brilliant form with the ball also taking four scalps while Duanne Olivier and N Pongolo took three and two wickets respectively to provide a 50 run win to the team. They will hope to continue their winning streak ahead in the tournament. DUR vs JOZ, 23rd T20, Mzansi Super League 2018. December 07, 05:30 PM IST. Morne van Wyk, Hashim Amla, Kyle Abbott, Albie Morkel (c), Vernon Philander, Sarel Erwee, David Miller, Marchant de Lange, Prenelan Subrayen, Temba Bavuma, Keshav Maharaj, Khaya Zondo, Heinrich Klaasen (wk), Brandon Mavuta, Tladi Bokako, Okuhle Cele. The team will most likely continue with Temba Bavuma or can bring back T20 Specialist Heinrich Klaasen. Sarel Erwee and Morne van Wyk will open the innings. Khaya Zondo and D Miller will follow them. Albie Morkel, V Philander, Rashid Khan and K Maharaj will play the role of all-rounder. V Philander, M De Lange and Kyle Abbott will lead the pace attack while Rashid Khan and Keshav Maharaj will be the key spinners. The team can continue with Nono Pongolo or bring Dwaine Pretorius back in the playing XI. Beuran Hendricks and Duanne Olivier both played in the last match. Anyone of them can be rested if team management wants and spinner Eddie Leie can come. Chris Gayle and Reeza Hendricks will open the innings. Rassie Van Der Dussen and Dane Vilas will follow them. Daniel Christian and S Harmer will play the role of an allrounder. K Rabada will be the key pacer along with D Christian. Simon Harmer will lead the spin attack. Daniel Christian can be promoted for big hitting. If you want then take D Miller in place of C Gayle. 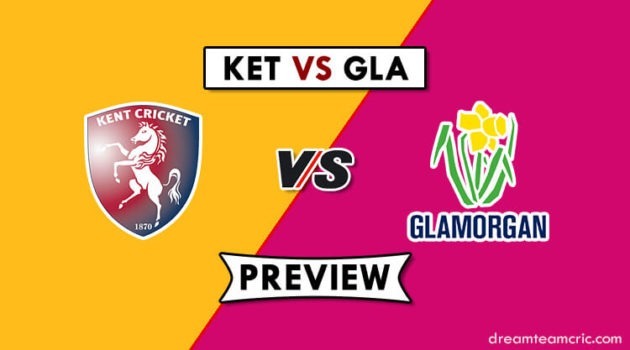 If you liked DUR vs JOZ Dream11 Team prediction, then follow us on Twitter for Latest Cricket News and Grand League Teams.